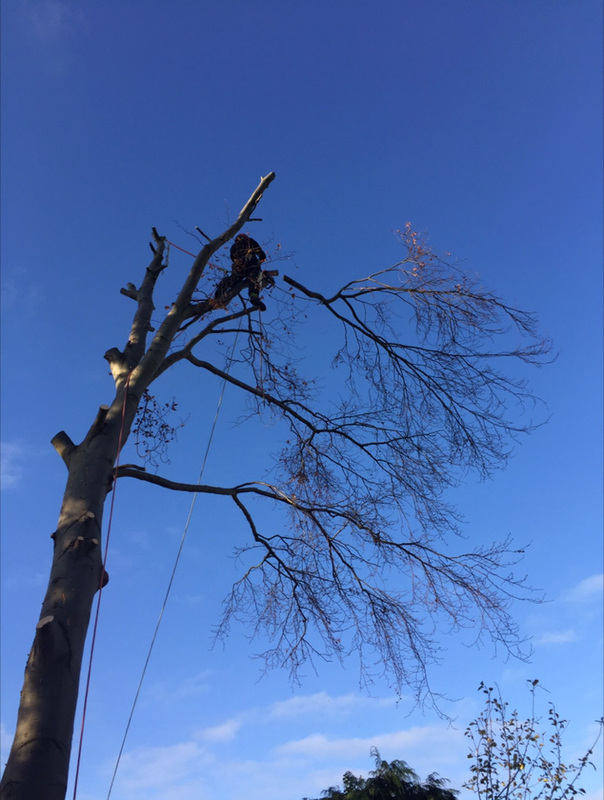 Bowman Arboriculture is a family run tree surgeon and Arboricultural contracting company that has been established for over 35 years. 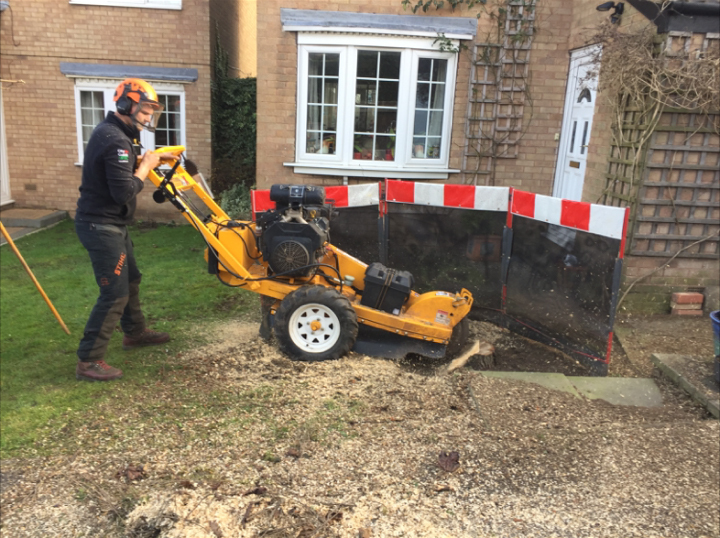 Our reputation is built on excellent customer service and the pride we take in the high level of work carried out by our team. 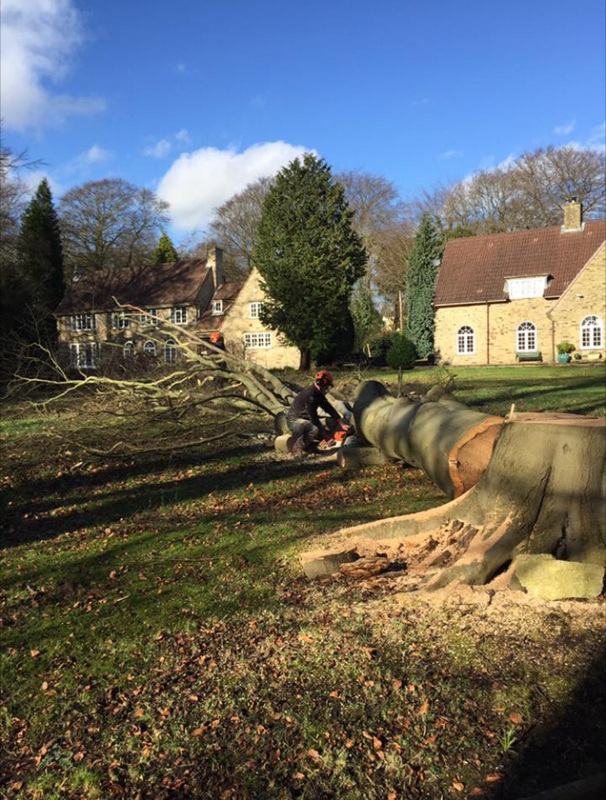 The services we offer are both wide and varied to enable us to cater for our customer base whether that be our domestic or commercial clients. 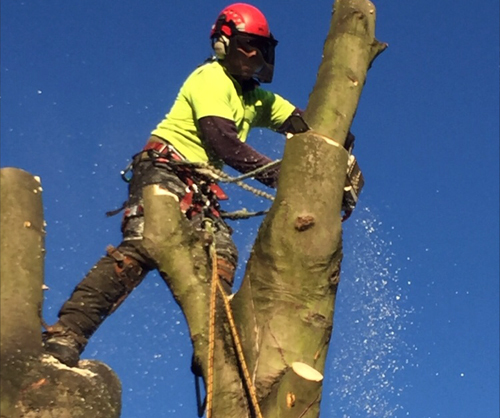 All team members here at Bowman Arboriculture hold NPTC City & Guilds qualifications and work to the British standard 3998, tree work recommendations and we hold public liability insurance of £5M for the protection of ourselves, clients and property around us. 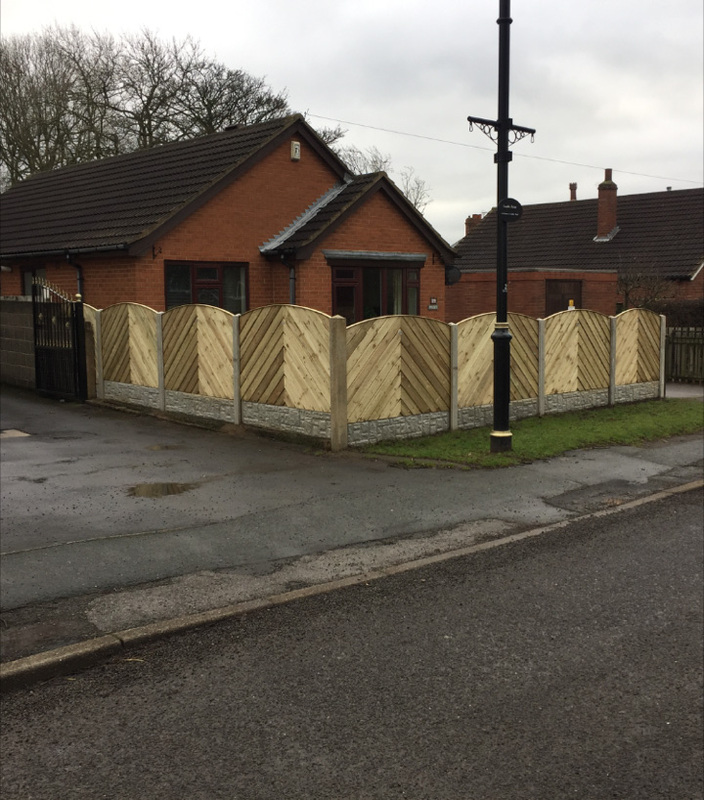 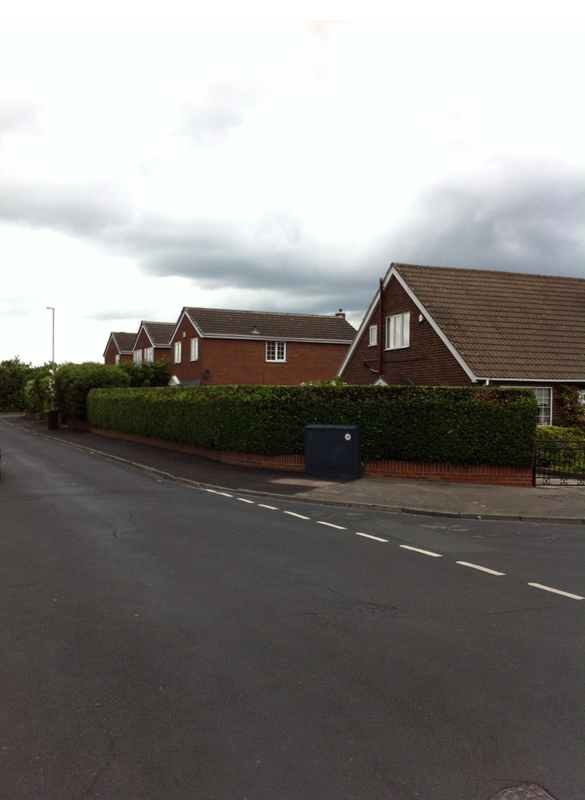 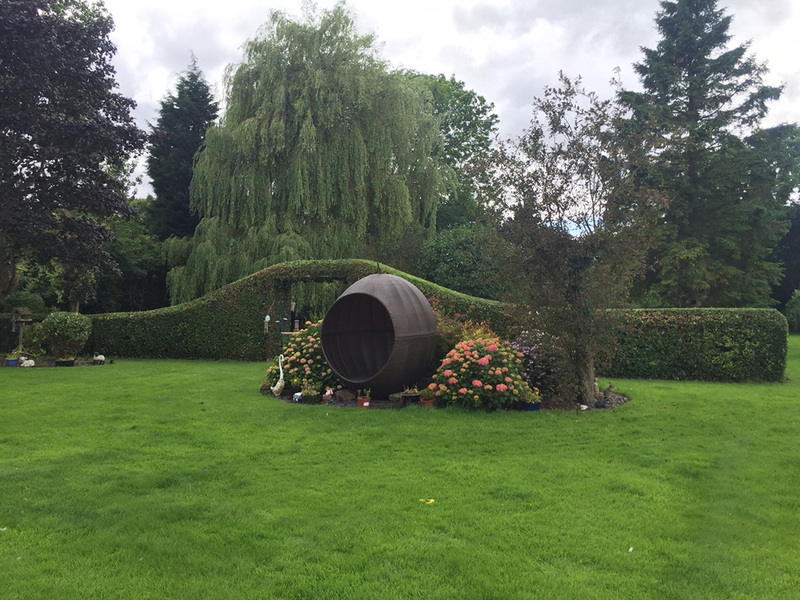 We are based in the village of Barwick in Elmet close to all major motorways enabling us to cover most areas in the West Yorkshire region including Leeds. 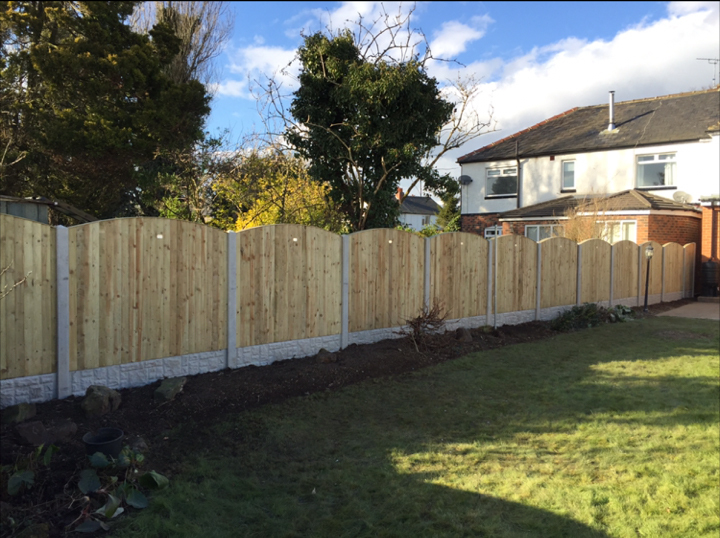 Free estimates and quotations are available. 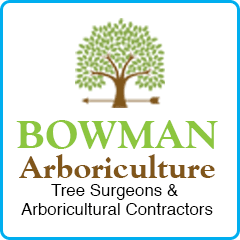 You can expect a friendly greeting when you contact Bowman Arboriculture to seek any of our services.